Halloween came and went, I spent Halloween night in the school library studying for exams. I did take advantage of the $3 burrito if you come in costume to Chipotle. Since my school could not celebrate Halloween on the 31st we decided to celebrate it on the 4th after our grueling 4 hour cardiology exam. I had about 4 hours to put a costume together, and if you know me I never buy out of the box costumes. I really love to put costumes together because its usually cheaper and I am usually more satisfied with how it turns out. 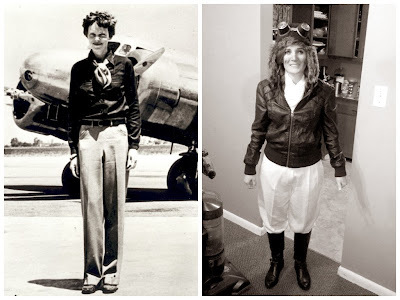 This year I decided to be one of my hero's Amelia Earhart. I had all the parts of the outfit, minus the pants (that cost $3 at the Goodwill) and the goggles (which I made out of paper cups and duct-tape). We share the same birthday, which I only realized after I had already put together my costume and I even took my first flight lesson a little under two weeks ago so I was all ready to get into character. 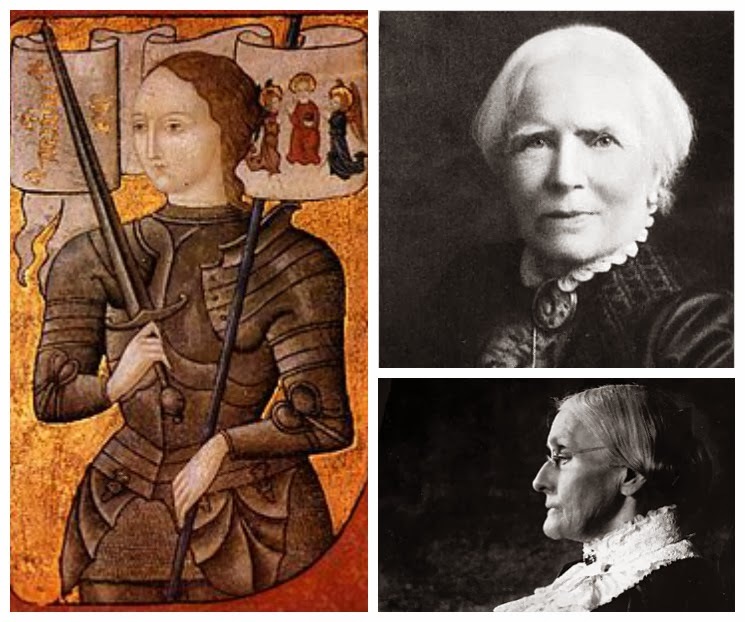 I have been influenced greatly through my childhood and even today by many strong women, who persevered even through rough times and inequality. They have given me the courage to pursue higher education, travel the world alone, and advocate for women's rights. I would like to tell you a little bit about my present female role models. Amelia Earhart - first woman pilot to fly solo across the Atlantic. She disappeared in 1937 when she was flying an around the world trip with her copilot Fred Noonan. Rachel Carson - One of the leaders in the environmental research, she uncovered the dangers of synthetic pesticides. The wrote a famous book Silent Spring which helped initiate the movement that banned DDT, a harmful pesticide that was jeopardizing the coastal aquatic ecosystems. Marie Curie - Her work in radioactivity and chemistry made her the first woman to ever win the Nobel Prize in 1911. Her and her husband discovered two elements polonium and radium. Marie gave the money she won from her Nobel Prize as well as other gifts to further scientific study. Rosa Parks - Known as the first lady of the civil rights movement, Rosa became an role model by resisting to give her seat up to a white passenger on a bus. She was arrested for her act of defiance but it made her an icon in the civil rights movement. Joan of Arch - In knight's attire Joan of Arch lead the French army into many victorious battles. She was condemned of heresy due to her improper wearing of men's cloths and sentenced to death. Susan B Anthony - known for her work as a suffragist, Susan also promoted women education and fair pay for female professionals. She served as Vice-President for the National American Woman Suffrage Association where she campaigned in western states to allow women to vote. She died in 1909 before women were given the right to vote. In 1920 the Susan B Anthony amendment passes finally allowing women to vote in all 50 states. Elizabeth Blackwell - The first female physician to graduate in the USA. 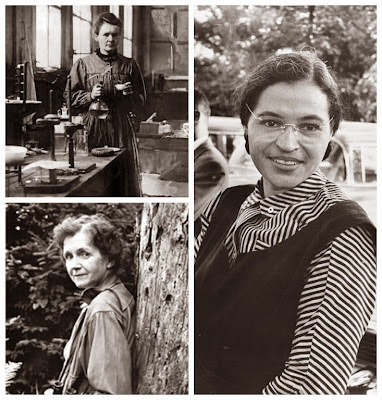 She promoted women in healthcare and revolutionized the teaching of medicine. After being asked to excuse herself during the lecture on reproduction in the attempt to protect her "feminine modesty" from such a dirty subject, she replied by saying that reproductive medicine is an important part of medicine and that it should not be viewed as dirty or immodest. 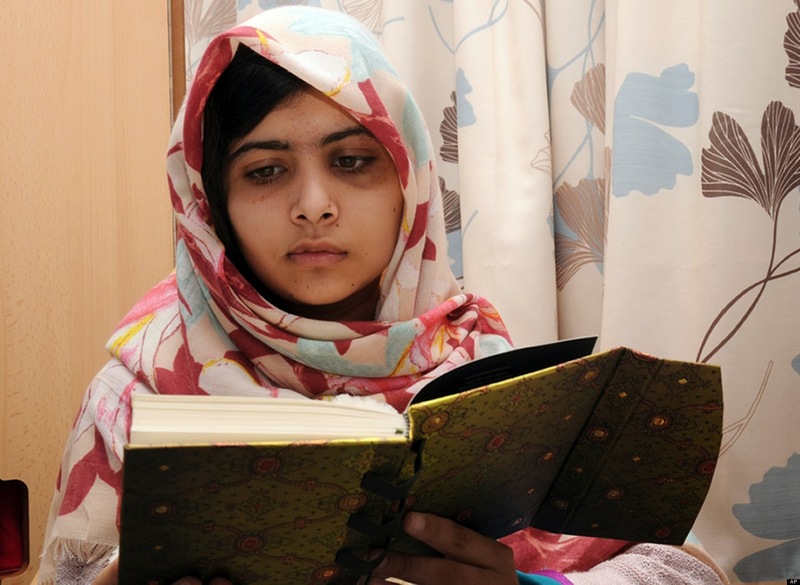 She always believed that women deserved the same education as men. Jane Goodall - Known as the worlds expert on chimpanzees after her 45 year study in Tanzania. 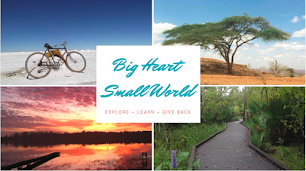 She discovered surprising new insight into their abilities, including their use of tools and their violent behaviors. She is an advocate for animals and a strict vegetarian. 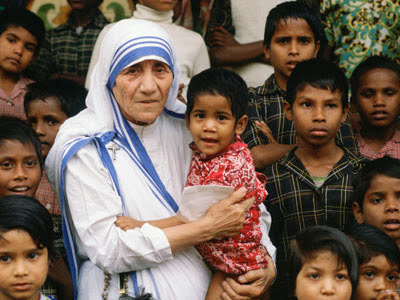 Mother Teresa - After being overwhelmed by the suffering in India, Mother Teresa started the Missionaries of Charity, a Catholic organization which still provide soup kitchens, orphanages, schools, HIV/AIDS, leprosy and TB clinics in 133 countries. She won the Nobel Peace Prize in 1979.